The Jonas Brothers were one of the top teen sensations of the 2000s. 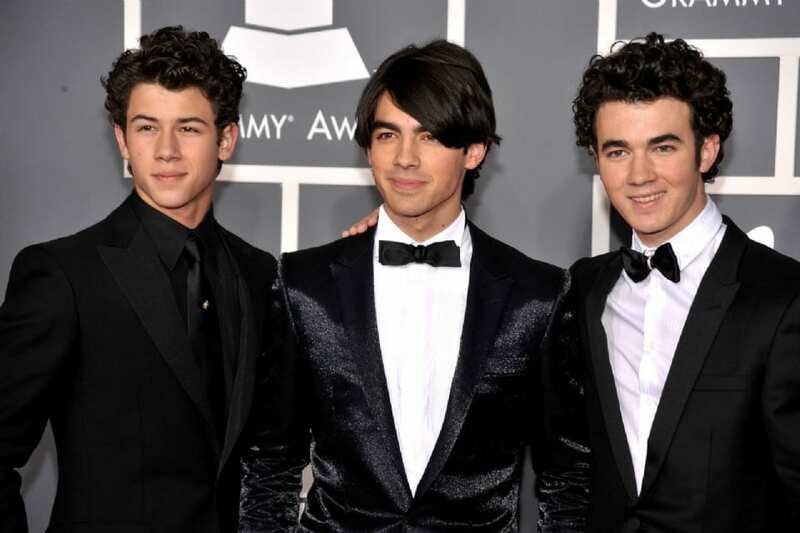 Millions fawned over their music, and it seemed like Nick, Kevin, and Joe Jonas were living the good life. However, within their band, a lot of tension built up among the brothers. In 2013, it was announced that they were cancelling their upcoming album, as well as their intended tour. Not long after, it was announced that the band had officially broken up. Supposedly, they are doing much better these days now that they are more focused on being just siblings. 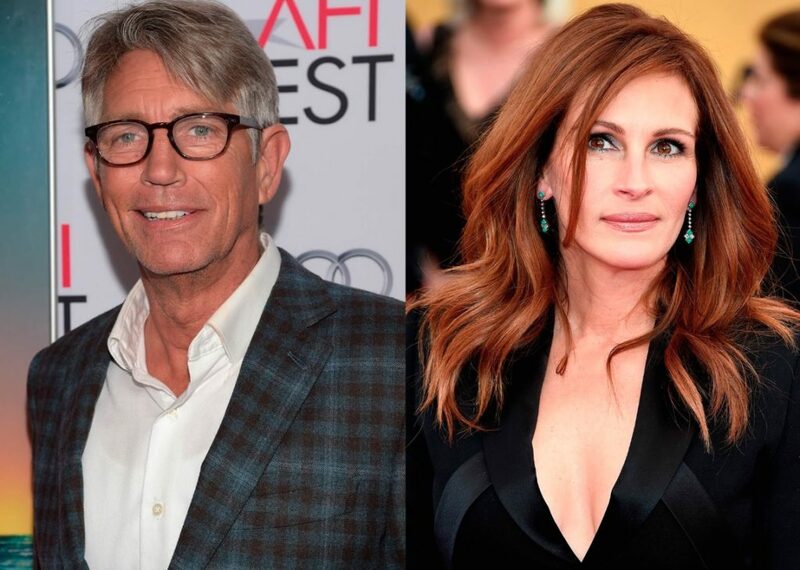 In the early years of her career, Julia Roberts seemed to be leaning on her brother Eric for support, who was already a successful actor. However, a rift formed between the siblings when Eric split up with his girlfriend Kelly Cunningham, and Julia took her side. Supposedly it was largely connected to his struggle with substance abuse. The two eventually made amends after Julia gave birth to her twins, but sources say they still tend to give each other space. 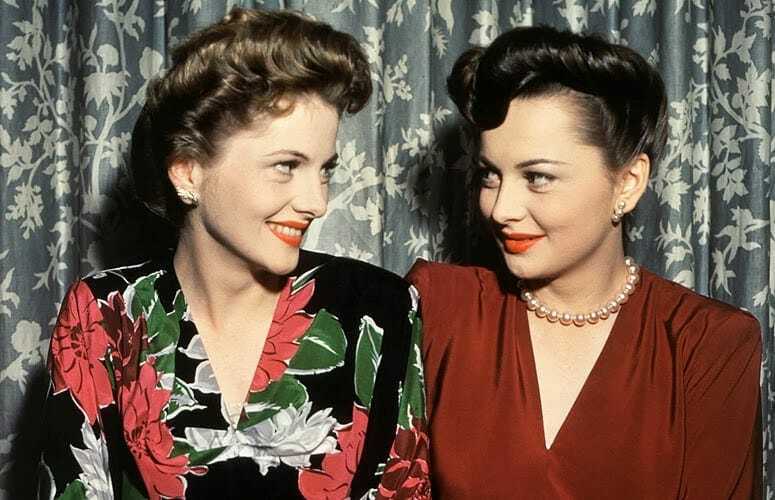 One of the most famous sibling rivalries in Hollywood history, sisters Joan Fontaine and Olivia de Havilland were both very successful actresses,yet even as young girls they never got along. In 1942, both ladies were nominated at the Oscars for Best Actress, but it was Joan who took home the prize. Over the years they each won many of their own accolades, but the bitter rivalry between them never seemed to die down. This was made very clear when Joan didn’t even call Olivia to inform her of their mother’s death in 1975. 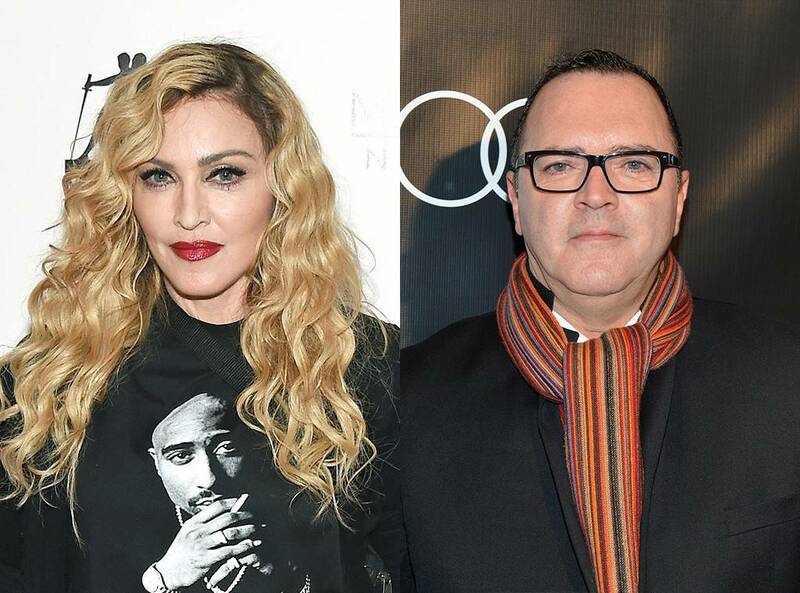 Pop icon Madonna, and her brother Christopher Ciccone used to be quite close, and he even used to work for her as her assistant. But all of that changed when Christopher decided to write a tell all book in 2008 called, Life With My Sister Madonna. He apparently did not paint his sister in a favorable light, which led to him losing his job, and destroyed his relationship with Madonna. For years Madonna refused to speak to Christopher, although rumor has it they have since mended fences. The Wahlberg brothers used to be equally famous as one another, both coming up in the business as talented singers and actors. But at some point it seemed that Mark began to eclipse his brother Donnie, and Mark soon shot to fame. Donnie seemed to always be chasing after the success Mark had, although as far as we can tell he didn’t appear to overly resent his brother for it. Their rivalry wasn’t quite as explosive as other siblings, and seemed largely good natured. To play a sport professionally you already have to have a competitive nature, but to then be competing against a sibling is a whole different ball game. Serena and Venus Williams are incredible tennis players, and being close in age it was inevitable that their careers would be compared. They’ve even had to play each other in competition before. 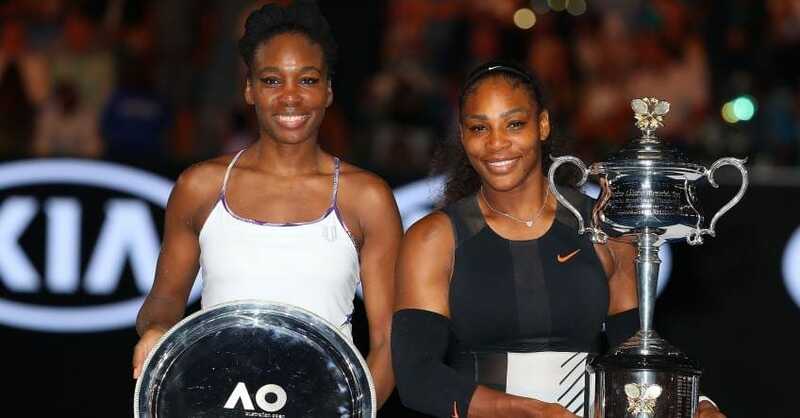 Serena has certainly pulled ahead in terms of success, but both sisters insist that the competition between them only makes them better players in the long run. Twin sisters Pauline Phillips and Eppie Lederer, better known to the rest of the world as Abigail Van Buren and Ann Landers, had a rivalry that spanned decades. 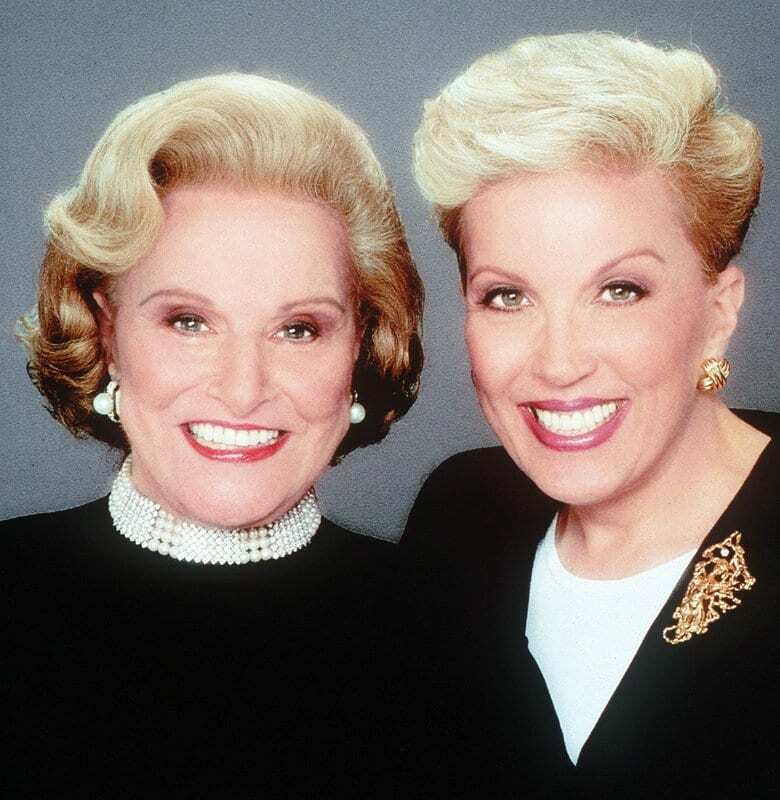 In 1955 Eppie began her “Ask Ann Landers” advice column, and Pauline thought it was such a great idea that she started her own column “Ask Abby.” This created a lot of tension between the twins, and it was something they could never quite put behind them. Supposedly, even their own children have carried on the feud into the next generation. Just listening to the lyrics of Ashlee Simpson’s song, Shadow, will tell you almost everything you need to know about the rivalry she has had with her older sister Jessica. It’s clear that the song is about her sister, and how she always felt like she was in Jessica’s shadow, something that constantly weighed on Ashlee and affected her career. Now that both girls have grown up, and are also both moms, it appears that any resentment has been put in the past, and they like to do family activities together. 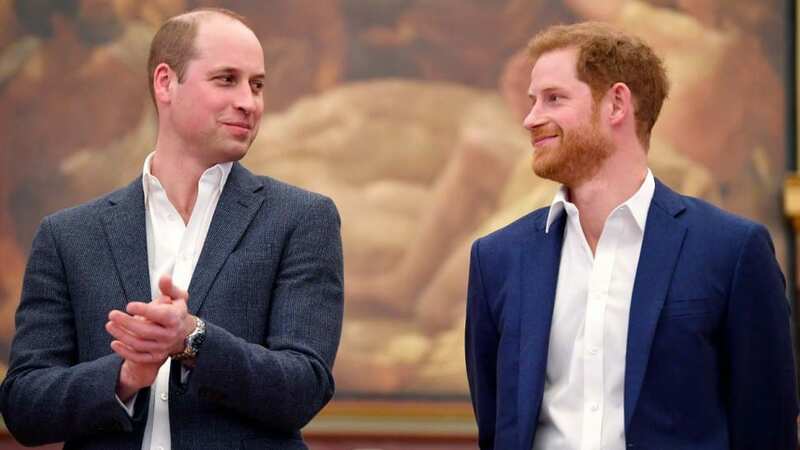 It was adorable to watch Prince William stand at Prince Harry’s side during the recent royal wedding, but the two brothers haven’t always gotten along. According to a biography published by a former royal correspondent, in their youth they were constantly fighting. Prince Harry seemed particularly resentful towards his older brother and the extra responsibilities that had been bestowed upon him as first born. Reportedly, as a child he yelled at Prince William that he would do anything he wanted because he knew he would never be king. 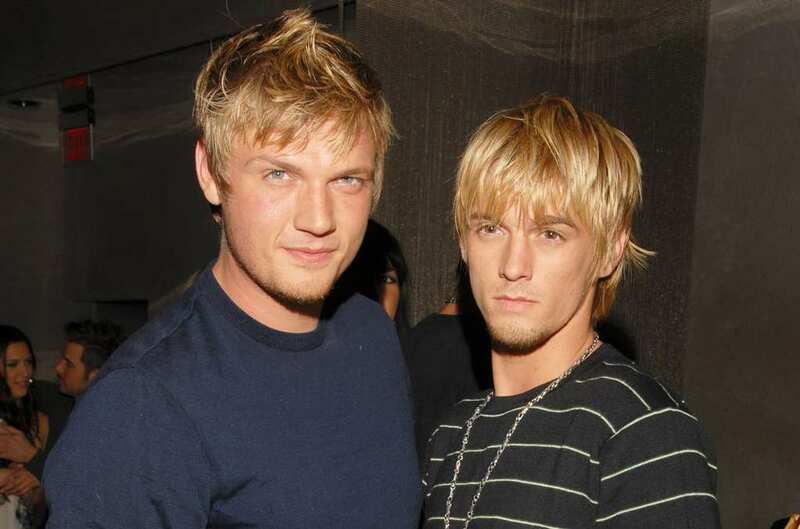 With Nick Carter’s success with the Backstreet Boys, and Aaron Carter’s successful solo music career, neither of these brothers had any reason to be jealous of each other professionally. The rift between the two brothers occurred when Nick failed to show up for their sister’s funeral. Their sister had died due to complications with substance abuse, which was something Nick had also been struggling with at the time. However, Nick did eventually clean up his act and make amends with his family, although some say there is still some tension between him and Aaron. 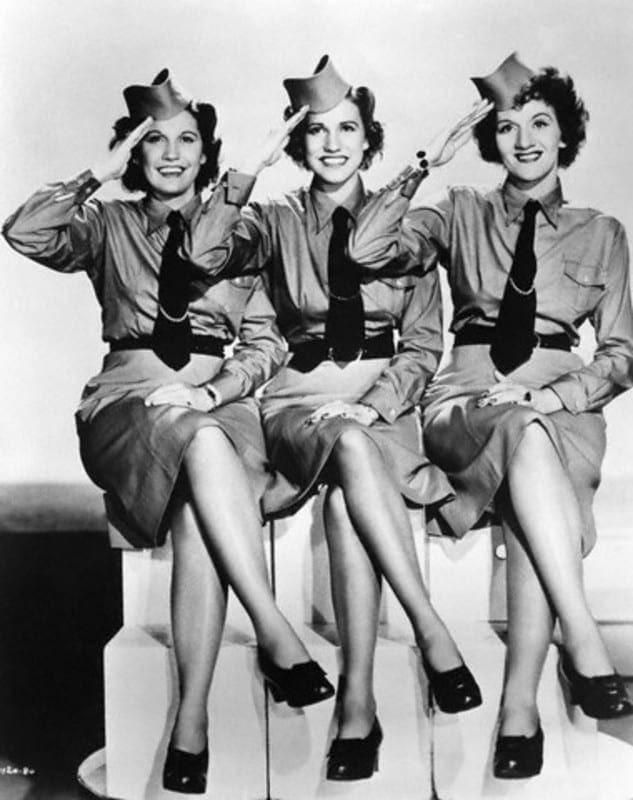 Known as the singing sensation, The Andrews Sisters, Laverne, Patty, and Maxine have gone down in history as one of the most successful female pop music groups. They are likely best known for their song Boogie Woogie Bugle Boy. However, while they may have harmonized beautifully on stage, behind the scenes it was a different story. Supposedly, the sisters resented spending so much time together and frequently fought. At one point, Patty couldn’t take it anymore, and in 1951 she left to join a new group, without telling her sisters first. Lindsay Lohan is one of celebrities that we’re pretty used to seeing in the media, however, you may not have heard as much about her sister, Ali. 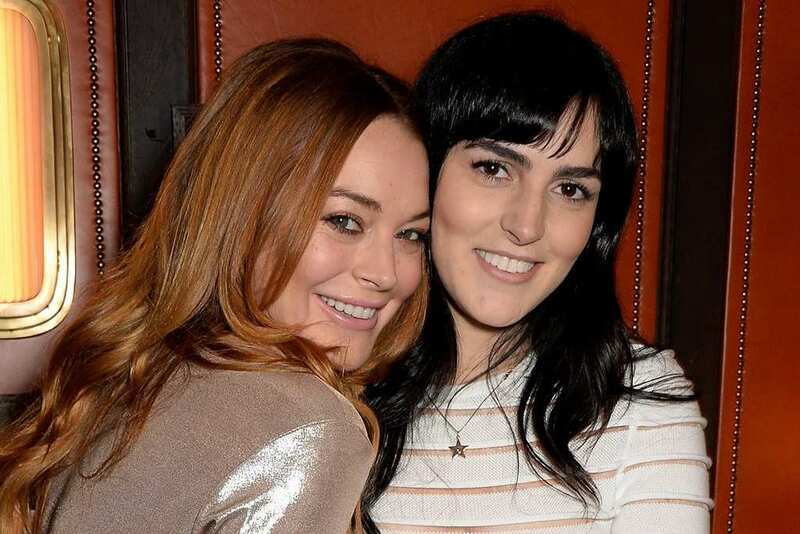 The rivalry between the sisters is one that goes back to the Lohan’s mother, who apparently has frequently pitted the girls against one another, and made them compete for her attention. In 2016, Lindsay announced on social media that she was done with her mother, but it’s unclear what that has meant for her relationship with Ali. Anyone who has watched Keeping Up With the Kardashians, or any of their related series, knows that the Kardashian family is prone to fighting and bickering. But one of the biggest feuds is probably between Kim and the sole male Kardashian, Rob. Kim is known to look down on Rob, and critique him pretty harshly. Rob, in turn, does not have many kind words for his older sister, and has even called her out on social media. This feud does not look like it will go away anytime soon. Let’s be honest, it can’t be easy growing up in the shadow of someone who is a talented mega star like Beyoncé. 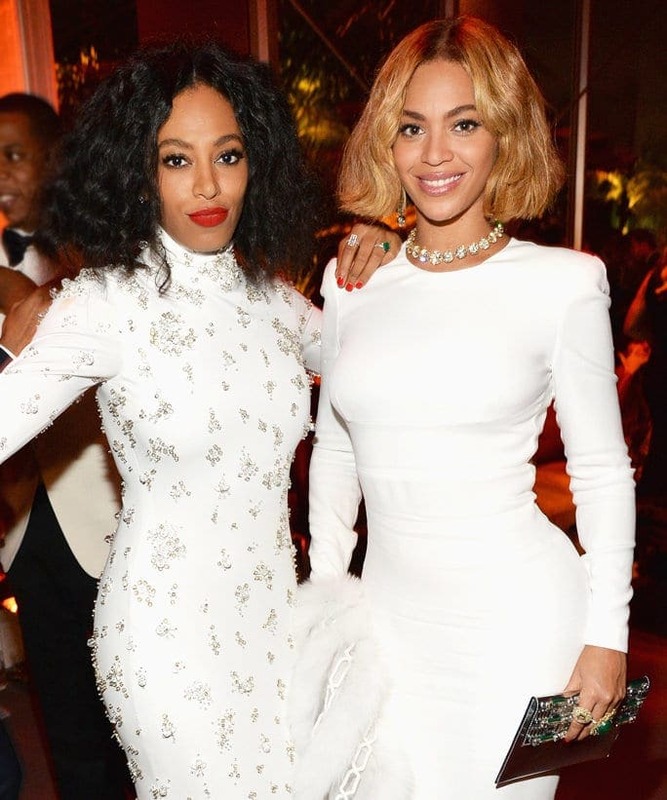 For the most part it looks like Beyoncé and Solange Knowles know how to get along, but that doesn’t stop them from occasionally having some tension between them. This was certainly the case after Solange assaulted Beyoncé’s husband, Jay-Z in an incident caught on camera. It’s not always easy to have your siblings get along with your spouse, and that is definitely something that will make family dinners awkward in the future. 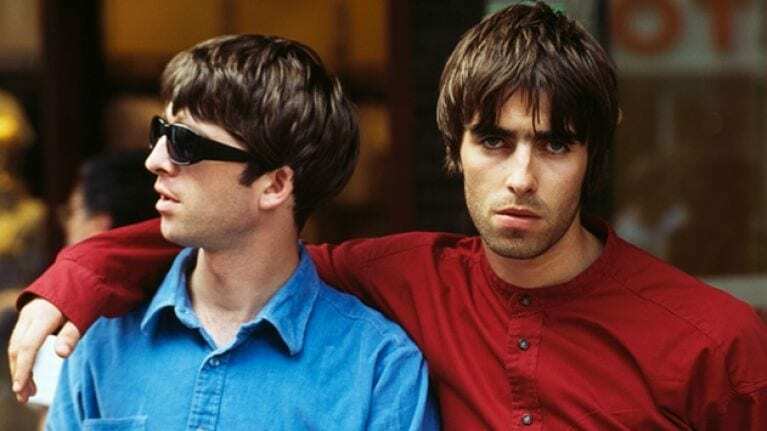 The feud between Noel and Liam Gallagher has become infamous in the entertainment industry. The brothers were in the band Oasis together, but as they skyrocketed to fame, their relationship with one another became more and more tense. In 2009, the band abruptly broke up mid tour, something Noel blamed Liam for. Liam clearly disagreed, and actually took his brother to court, placing the blame on Noel for the band’s breakup. They still barely speak to one another, and refuse to reunite the band, even if it’s for a charity event. 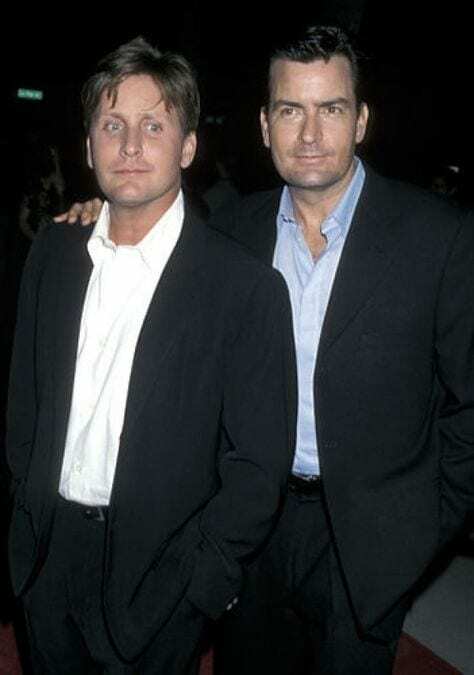 Charlie Sheen has built up quite the reputation in Hollywood for being difficult to work with, so we can only imagine what it must be like for Emilio Estevez to be his older brother. The brothers have apparently never been particularly close, and with some believing that their father, Martin Sheen, always showed favoritism to Emilio, creating a riff between them. For the most part, Emilio has tried to distance himself from Charlie, and generally tries not to comment on his brother’s antics. Bella and Gigi Hadid have both made names for themselves in the modeling industry, but not everything is always so picture perfect between them. Because they are close in age, they are inevitably in the same circles, which causes them to frequently be compared to one another. Bella has expressed her frustration at being compared to her older sister, particularly since there are things she envies about her sister, and she feels that the comparisons point out her own flaws. Nevertheless they try to maintain a decent relationship with one another. For the most part, sisters Kate and Rooney Mara have maintained a solid relationship with one another. However, being close in age, there have been times where the actresses are both up for the same part, which can cause some tension. Kate admitted in an interview that acting is a competitive business, which can be hard to do alongside your sister. But the sisters try not let that competitiveness come between them too much, and try their best to be proud of the other one’s accomplishments. Like the Mara sisters, the Fanning sisters also struggle with the possibilities of competing for the same roles as each other. Elle and Dakota are not only close in age, but they also have a similar look and vibe to one another. The sisters ultimately decided not to discuss roles with one another, because it could bring up a lot of resentment between them. They also took it one step further by opting to purposefully live on opposite sides of the country, so that they wouldn’t be interacting and clashing as much. You might expect drama on a show like the Real Housewives of Beverly Hills, but the Richards sisters are on another level right now. Sisters Kyle and Kim have appeared on the show, and it’s clear they constantly bicker, with some of it based around Kim’s substance abuse issues. 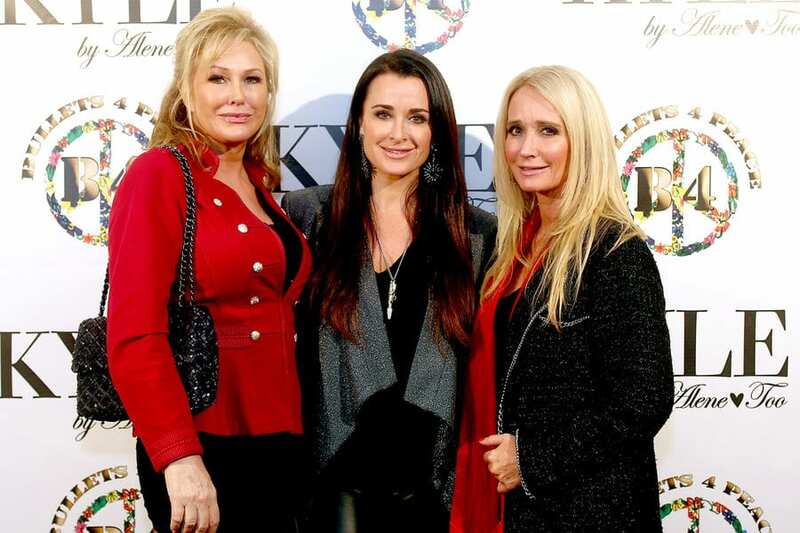 There has also been major tension with their sister Kathy Hilton, whom Kyle has not spoken to in over half a year, following an argument about the way Kyle portrayed their mother. Kyle wasn’t even invited to her nephew’s wedding this past June. Not only do Eli and Peyton Manning both play football for the NFL, but they also both play the same position of quarterback. 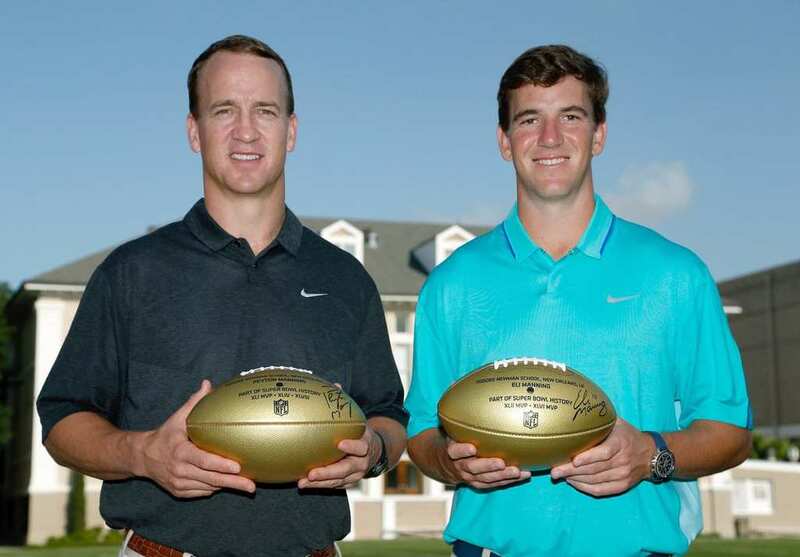 While the brothers seem to get along for the most part, and have cheered on each other’s team when not cheering for their own, they have also had to compete for best quarterback, and best Manning player. Some feel Peyton was the overall better player as he won two Super Bowls, but Eli Manning also took home a legendary Super Bowl win against the Patriots in 2008. They also have bother been nominated MVP in a Super Bowl as quarterbacks. Once upon a time, a young Michael Jackson was part of the musical group Jackson 5 with his siblings, including his brother Jermaine. While Michael’s solo career eventually ended up taking off, and he went on to become the King of Pop, the others could never quite measure up to his success. Jermaine seemed particularly resentful over Michael’s success, and frequently critiqued his brother, and accused him of sabotaging his siblings’ careers. 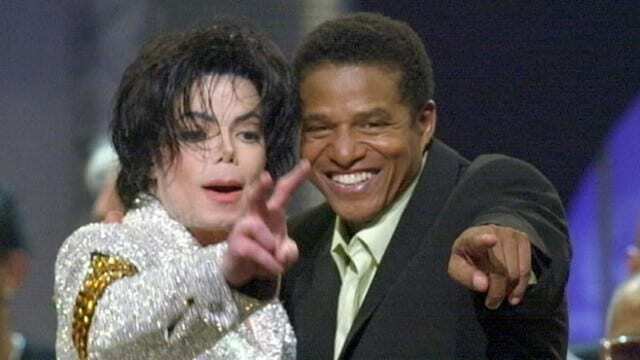 Nevertheless, Jermaine stood by Michael during his legal troubles, and did a moving tribute at Michael’s funeral. When Meghan Markle became part of the Royal family with her wedding to Prince Harry of Windsor, it was also noticeable that her mother was the only family present. 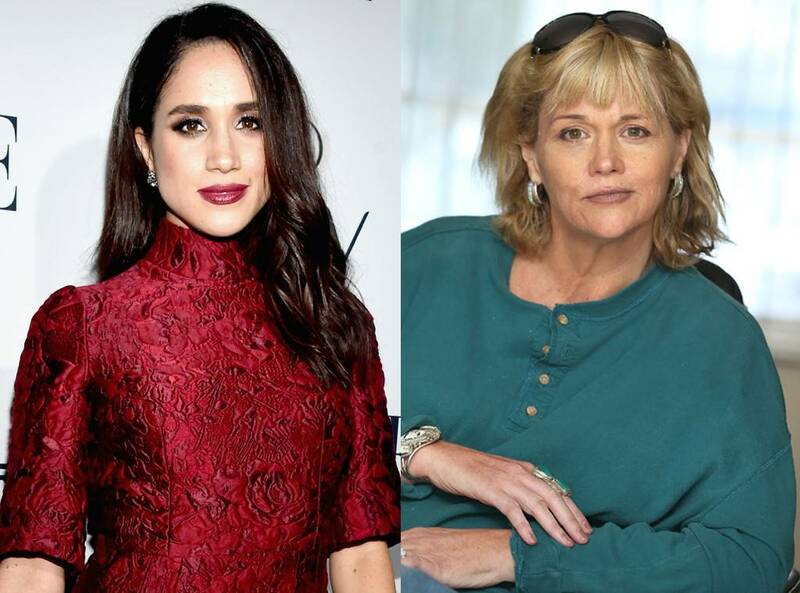 Meghan’s sister Samantha Grant is hardly a fan, and some believe that she has always resented Meghan’s fame. Others say that despite Meghan being nothing but nice, Samantha has disliked her ever since Meghan was a child. Either way, Samantha’s side will soon be published in her autobiography titled, The Diary of Princess Pushy’s Sister.